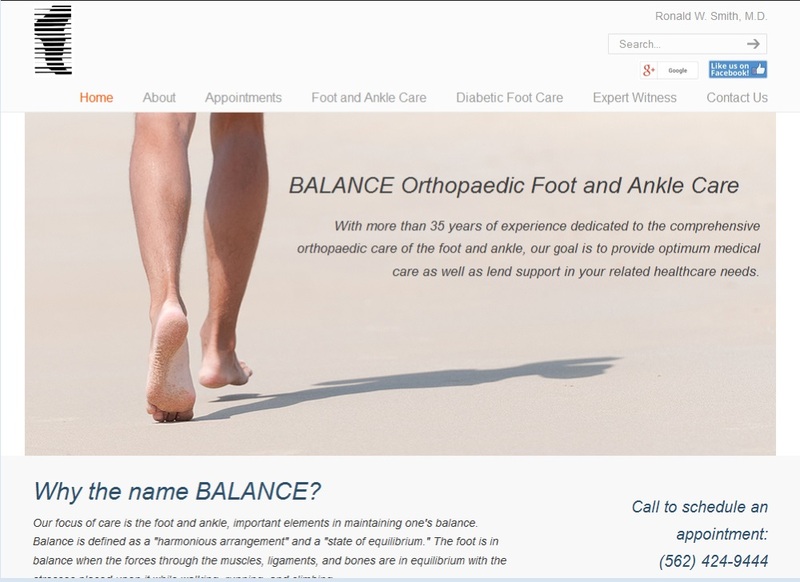 Providing optimum care for foot and ankle problems through a thorough history and examination, this practice is lead by Dr. Ronald W. Smith, MD. 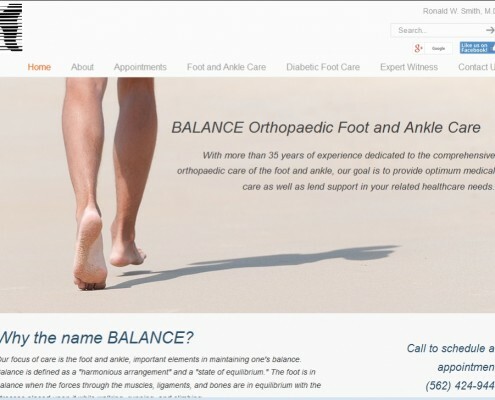 Balance Ortho Foot had an existing website that was not doing well in search rankings and was in need of an update. 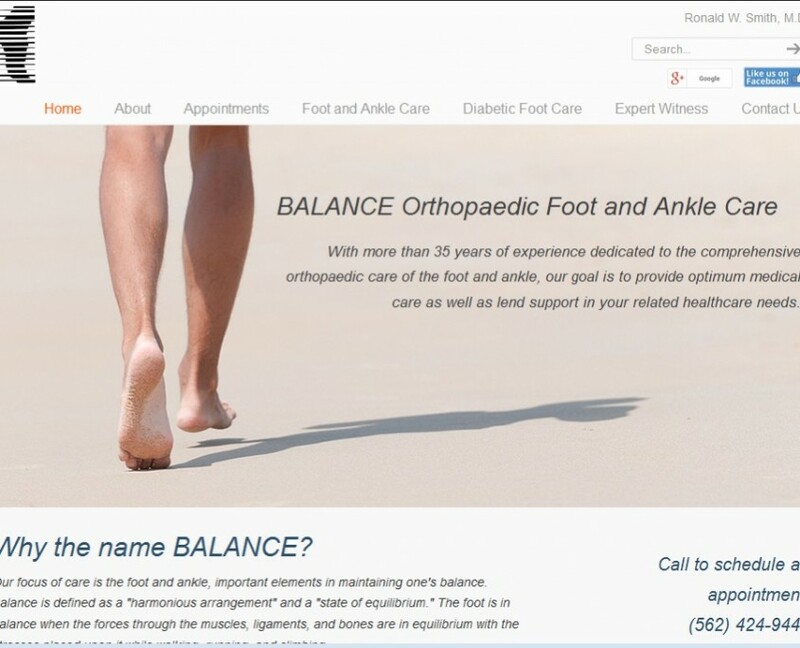 They were also searching for new ways to get people’s attention in the local communities, including Long Beach and Orange County, CA.